November is a month that marks the birthday of the US Marines – we thank all Veterans for your service, we give thanks as we celebrate Thanksgiving, and we also honor our caregivers as November is Family Caregiver Month. So in honor of all these things I present some links to some delicious recipes, none of them my own. I love Pinterest and I subscribe to some great recipe sites, like Kraft Recipes. 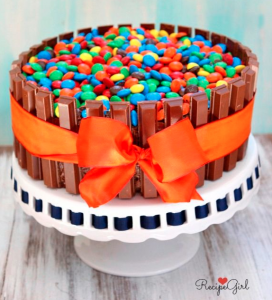 Let’s begin with this fun and colorful recipe from Recipe Girl via Pinterest. This next recipe comes from Oh So Savvy Mom via Pinterest. 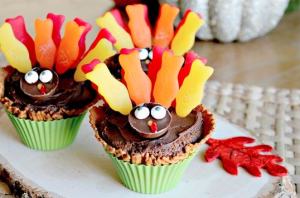 Turkey cupcakes from Craftionary via Pinterest. 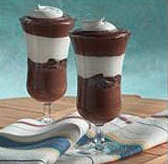 Kraft Recipes is also an excellent source for some good chocolate recipes. 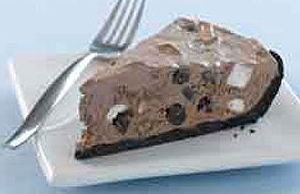 Just click on the photo to be taken to the recipe on their site. If you cannot be with your loved ones in person, technology has you covered. Apps like Skype and FaceTime are great for video calling and are the next best thing to being in the same room together. Even my aging and technology challenged father can use Skype so chances are good most everyone with a computer can too. So make your favorite recipe and eat it together with your loved ones in the same room, or eat it together via social app. Either way… Enjoy! 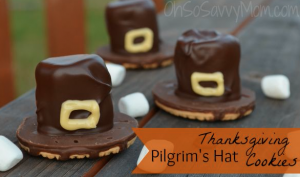 I like the look of the pilgrim hats. Those are inventive. I think I just gained 5 pounds by reading this post! These are all so cute. My son got a cake for his birthday that looked like the top Pin. He enjoyed it. 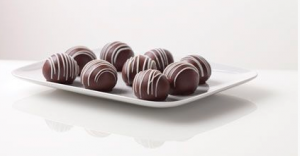 I'm all about the chocolate covered cookie balls! Yum. Okay, so chocolate anything is a winner in my book. Have a happy Thanksgiving. I only get to see family at Christmas, but hubby always makes a really good bouillabaise ob Thanksgiving, plus this year I think we're going to make bread pudding. Wow, those recipes makes my mouth water. Personally think your veterans should be better provided for. 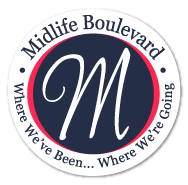 From what I read it's often difficult for them to get jobs, pensions and disability benefits. They risked their lives for their country and need to be respected and honoured for what they did. « What Shape is the Bottom of Your Jar?